The countries of southern Africa have a long history of a Lutheran presence. More than 150 years ago, German Lutherans moved to South Africa, forming congregations and their own synod. Germans also started mission work among the Zulu people in the eastern parts of South Africa. 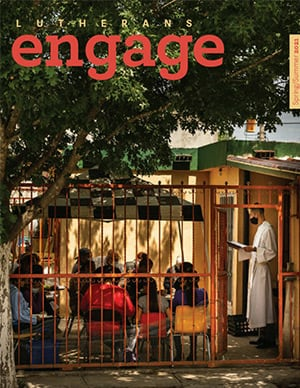 During apartheid, Lutheran missionaries continued to visit the townships to hold worship services, teach Bible classes and train more church workers. Work in Botswana grew out of the South African work of our partner/sister churches in South Africa, the Free Evangelical Lutheran Synod in South Africa (FELSISA) and the Lutheran Church in Southern Africa (LCSA). The Lutheran Church—Missouri Synod began mission efforts in South Africa in 1981. 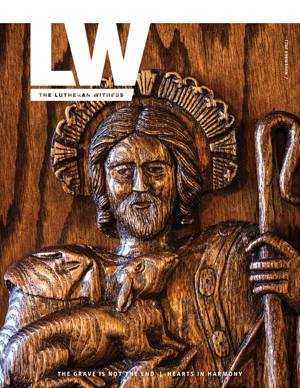 Today, LCMS works together with both the LCSA and FELSISA and also with Lutheran Bible Translators and German missionaries from the Bleckmar Mission (also known as Mission of Lutheran Churches) to spread the Gospel in the countries of southern Africa, including Botswana. In the past, the LCMS has granted funds for providing food, seeds and farming equipment to residents of Botswana during times of drought. Are numbers your thing? Do you want to serve the Lord internationally? Then the LCMS Office of International Mission has a position for you. At its Jan. 31–Feb. 1 meeting in St. Louis, the board appointed seven new missionaries and continued discussions on the status of international schools and cooperative work with partner churches, districts and mission societies. 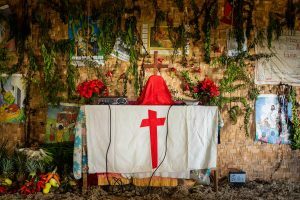 Papua New Guinea’s Gutnius Lutheran Church continues to grow in the Word of God.